Nacotheque <3 La Musica! 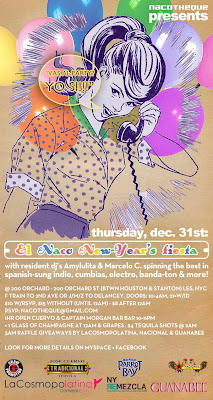 : Dec. 31st Nacotheque New Years Party in NYC!! !